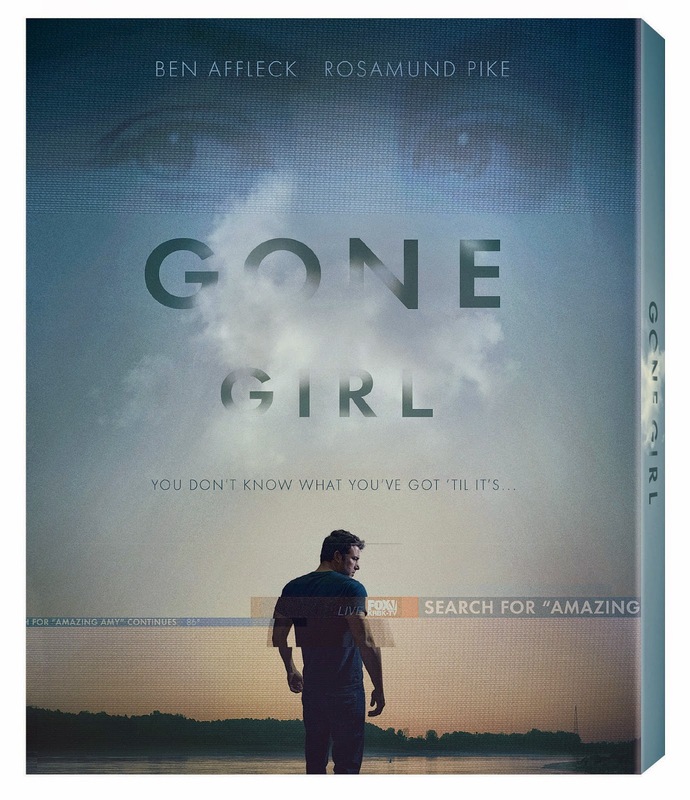 LOS ANGELES, Calif. (Dec 9th, 2014) – Twentieth Century Fox Home Entertainment will bring you to the edge of your seat when GONE GIRL hits Blu-ray™ and DVD January 13. Based on Gillian Flynn’s New York Times Best Seller, GONE GIRL delivers critically-acclaimed performances from Ben Affleck, Rosamund Pike and the entire all-star ensemble. GONE GIRL— directed by David Fincher and based upon the global best seller by Gillian Flynn — unearths the secrets at the heart of a modern marriage. On the occasion of his fifth wedding anniversary, Nick Dunne (Ben Affleck) reports that his beautiful wife, Amy (Rosamund Pike), has gone missing. Under pressure from the police and a growing media frenzy, Nick’s portrait of a blissful union begins to crumble. Soon his lies, deceits and strange behavior have everyone asking the same dark question: Did Nick Dunne kill his wife? Every Blu-ray™ comes with an exclusive new Amazing Amy story – “Tattle Tale.” The 36-page children’s book is only available with the purchase of the GONE GIRL Blu-ray™.